← Save the Date! Gulf Coast MakerCon 2015 set for April 18th! We Want Your Blog Posts! Beyond that, we got nothin’ , not even word limits! Although if your piece is really long, we might run it in multiple parts. Just write, share, have fun! Please note that we do reserve the right to reject contributions that are not in what we believe to be the spirit of Gulf Coast Makers. There is no compensation for contributions, just the joy of sharing your awesomeness! 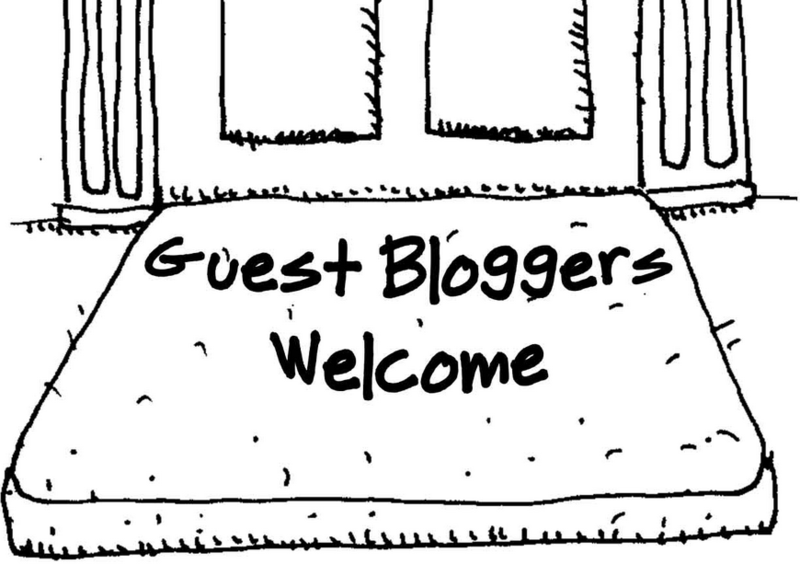 Please drop us a line via our Contact page, to let us know if you’d like to be a guest blogger , and help us show everybody what an amazing Maker Community we have in the Gulf Coast! We also welcome news of your events, meet ups, open makes and more on our Calendar page. This entry was posted in DIY, Makers and tagged Guest Bloggers, Gulf Coast MakerCon, Gulf coast Makers. Bookmark the permalink.